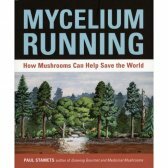 Expanded to 574 pages and more than 500 photographs and diagrams, this fully updated edition of the internationally acclaimed mushroom grower's guide adds 6 more mushroom species to the 25 species already described. 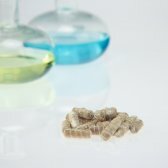 Advanced cultivation techniques for Agaricus braziliensis, Pleurotus tuberregium, Sparassis crispa, Trametes versicolor, Tremella fuciformis and Agaricus brunnescens ("Portobello") mushrooms have been added to the Third Edition. 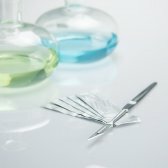 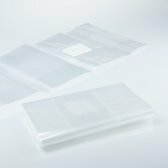 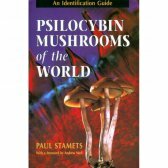 This book covers in detail state-of-the-art commercial cultivation techniques, liquid culture inoculation methods, mycological landscaping, growing room and lab designs, troubleshooting and more. 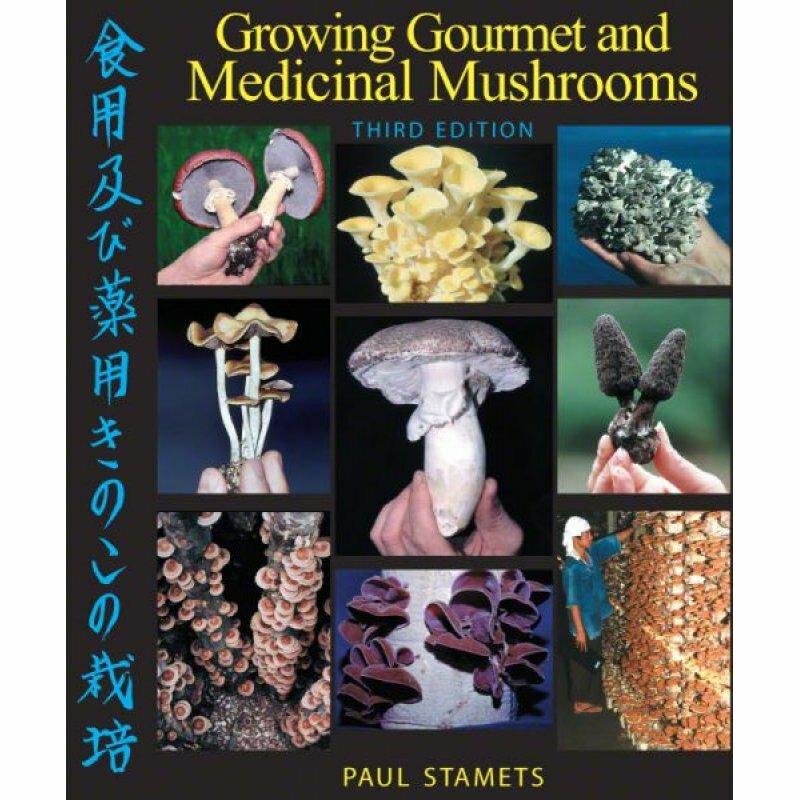 Commonly referred to as "The New Testament" by amateur and professional mycologists alike. 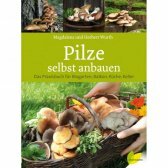 The best book on mushroom cultivation just keeps getting better!